Excellent freehold investment opportunity. 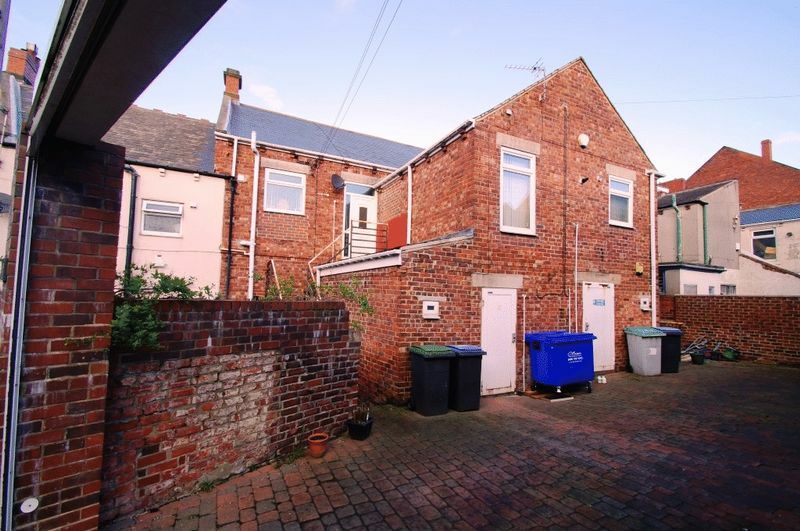 Substantial mid terraced property, comprising two commercial units, two first floor apartments and a detached 'barn' all fully let with a total rental income of £27,000 p.a. 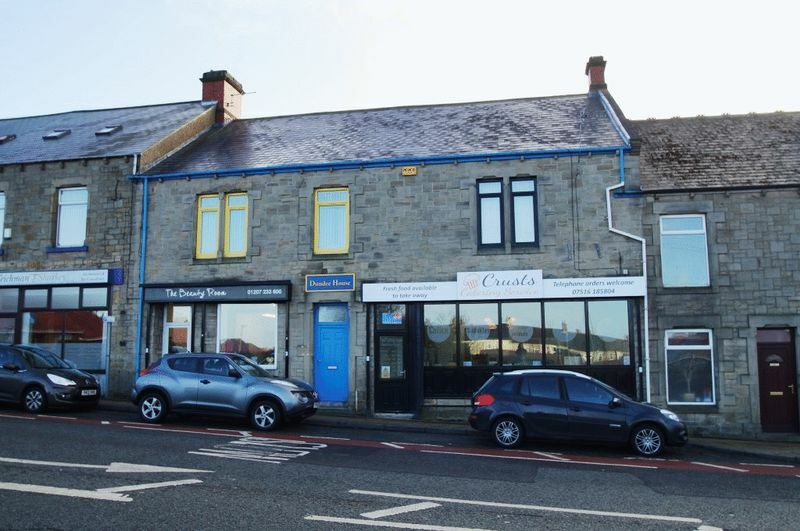 Prominently situated in this popular town the property briefly comprises, shop 1 approximately 850 sq ft, shop 2 approximately 570 sq ft, flat 1 comprising, lounge, large kitchen/diner, double bedroom and bathroom with white suite. Flat 2 comprising lounge, dining room, kitchen, bedroom and bathroom with white suite. Both flats have access from the front and rear of the building. Detached barn comprising, modern kitchen, first floor lounge, double bedroom and bathroom with white suite. 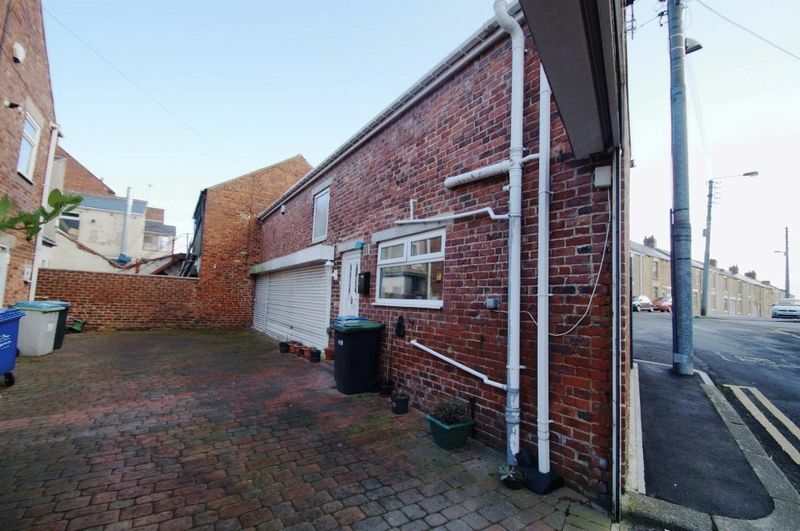 There is also a double garage which could also be let to further increase the rental income. Communal rear yard with gate access.